WHITE GOLD ALLOY 18 KT for universal applications. Universal 18 Kt white gold alloy , perfectly suitable for any type of application. 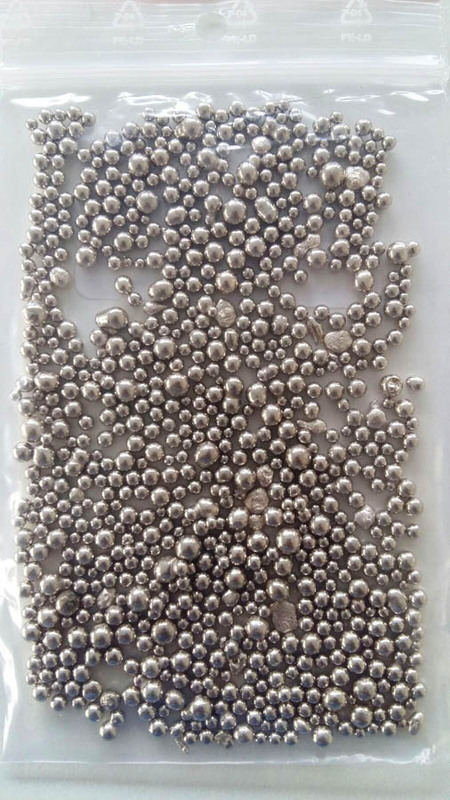 Casting, continuous casting, , molding, hollow chains, solid chains, etc. etc.